Interested in becoming a Yoga Teacher? 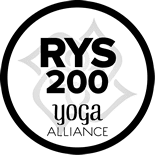 Here at Tribal Yoga we offer a 200 Hour and a 300 Hour Yoga Alliance Registered Teacher Training course. Find out more about joining our Tribal Yoga Teaching Tribe today! Tribal Yoga believes in rewarding its dedicated Yogis. Tribal Yoga has partnered with Perkville to bring its Tribe more rewards for doing what you love doing! The more you come to class, refer your friends, and share our posts on social media, the more points you get! These points are good to use towards more classes, merchandise, lessons, etc. Practice Yoga with us right from your own home by watching our prerecorded classes online! 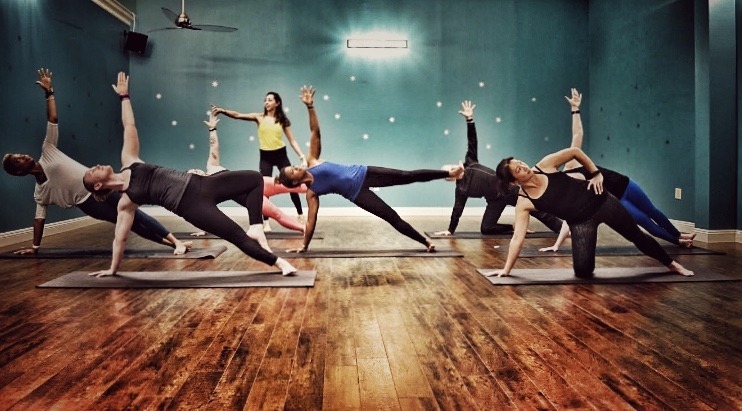 We offer different styles and levels of yoga and yoga fitness classes. We offer a positive fun environment to continue your yoga journey. Passionate about yoga? Dream about becoming a teacher or meet other yoga enthusiasts? Join our tribe and become a teacher today! I love the feeling I get when I walk in the door… calm in the midst of a hectic world. And for someone new to yoga the instructors are so helpful and encouraging! Tribal Yoga has a wonderful caring staff. They welcome you with open arms. The friendly environment allows one to relax and enjoy the benefits of yoga. I love tribal yoga. All of the instructors are wonderful. They offer a variety of classes for all levels.